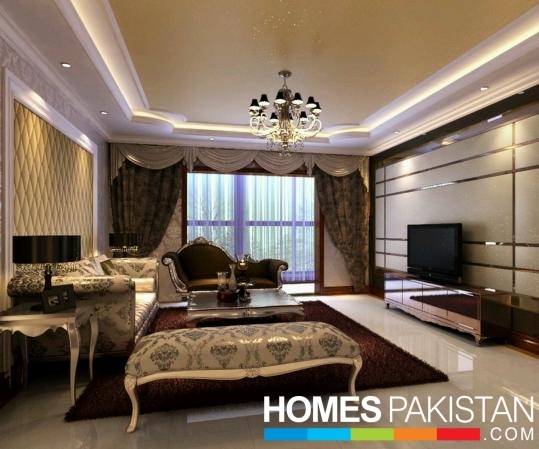 MARS Marketing Company- Reputation for the first service, attention to detail, and high achievement makes us the most well-respected and sought-after real estate professionals in Pakistan. Clients seek out their team, other agents look forward to working with us on transections, and theirteam members enjoy the satisfaction of huge results and constant growth. Their mission is to provide residents with exemplary service in a quality home environment, to provide employees unparalleled opportunities for personal and professional development, and to provide partners and clients with maximized Real Estate asset value. What we say professionally we deliver. MARS Marketing not only utilizes its own innovative strategy of real estate marketing, but also focuses on repeat customers (continual investors). This way, it uses its own customer bank which consists of a long list of ever satisfied genuine clientele. The company also renders consultancy services for various promotional and public relations activities on behalf of its clients. 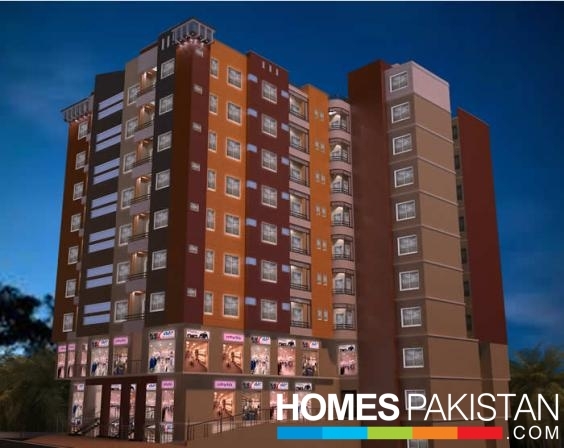 Iman Apartments is an upcoming project in Peshawar. 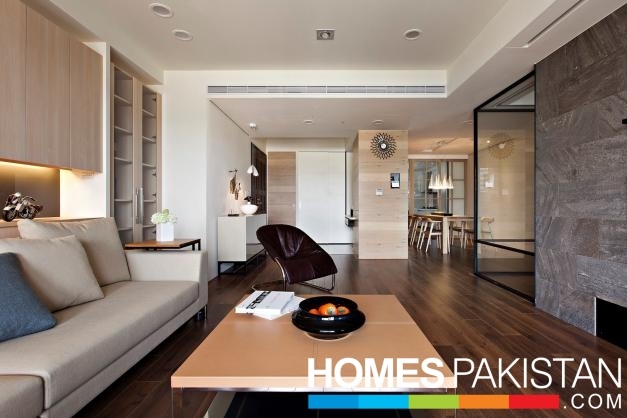 The project is centrally located, at only a 3-minute drive away from Saddar, Peshawar. This puts it close to places such as Peshawar Museum and various other housing societies. The area around Iman Apartments is close to many facilities. These include schools, health, and public transportation facilities. This will benefit both the residents and visitors who will get a chance to access this complex without much delay. It also tells us that the residents and shop owners won't be too far away from and have access to basic entertainment facilities, just a few steps away. Iman Apartments offer both commercial and residential properties. 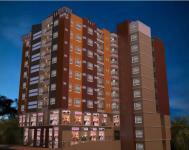 Residential properties include 2-, 3-, and 4-bedroom apartments, with commercial shops also available for sale. With a down payment of just 10%, an investor or a home buyer can buy premium property. The remaining amount is distributed in easy installments, spanning over three years. 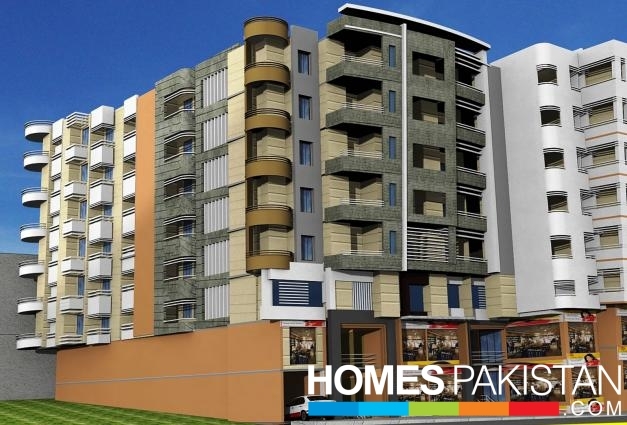 The most attractive feature, you can become an owner of a shop at Iman Apartment with as low as PKR 1,000,000. The project features modern and beautiful architectural designs. These aren't just limited to apartments, but also to shops. All of these features ensure good value for money and a high investment turn over in a couple of years! Book yours now! Beautiful & unique architectural designs. Close proximity to entertainment options. Good value commercial & residential properties available.